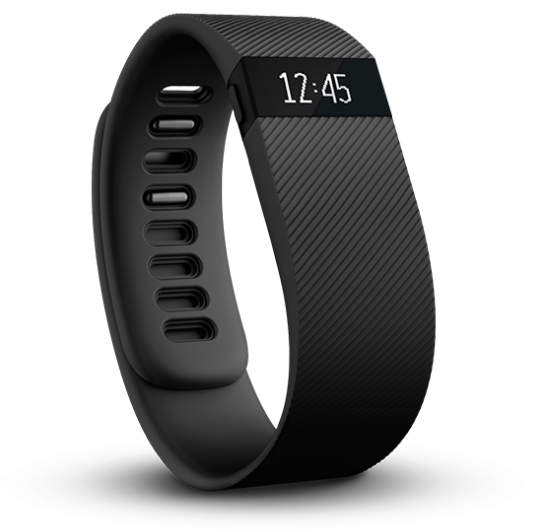 I finally gave in this weekend and bought me a Fitbit. I ended up getting the Fitbit Charge without the heart rate monitor. so I figured no need to have 2. I've had it for all of 12 hours now & already LOVE it! I set my alarm on it last night and it woke me up no problem this morning. went to the pool yesterday & got a little red! And yes I applied sunscreen just apparently not enough! I think we were all just so excited to see the sun finally come back! I also got to celebrate my friend's 2nd daughter coming soon! We all went to brunch and caught up with her it was fabulous!